1. Made by senior master benders supported with professional teams, highly responsible, all of our signs are well tested before shipping. 2. Low temperature, high security ,highly energy efficient and durable. 100% handcrafted Real Glass Tube, NOT plastic tube lights or LED signs. 3. Made by senior master benders supported with professional teams. Well tested, Quality assured, One Year Warranty,suitable for 110v~240v for most countries. 4. 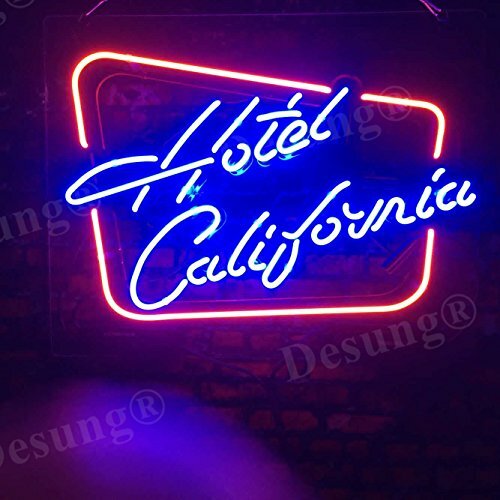 We can make different colors for a custom neon sign: Blue/Green/Yellow/White/Purple/Red/Orange/Pink. Your 100% satisfaction is our top priority, if you need any color/size please just tell us and we will make it exactly like what you want. 5. The sign you will receive looks just like the one shown in the picture. Please contact us FIRST if any problem with your order, we promise we will do our best to solve the problem for you ASAP until you are 100% satisfied.